Pacific white-sided dolphins are known for seeking safety in numbers, and in the accompanying video captured up in Hyacinthe Bay, British Columbia, Canada, hundreds can be seen racing out of the bay to evade a few hungry killer whales giving chase. The whales do their best to trap these clever dolphins into the small coves found all over Vancouver Island, which is what’s happening right when this clip begins. 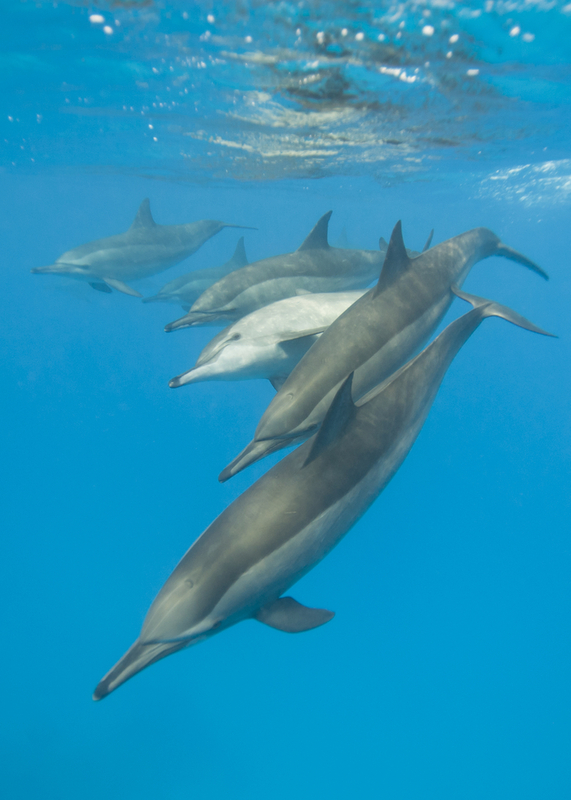 The clip begins with the dolphins sensing nearby danger, and making a stunning sprint for more open ocean. But some of the slower stragglers get cornered in rocky inlet, and are forced to retreat back into the bay to escape.